Without a doubt, I can say that, for me, Varenna is the most charming and authentic place around lake Como. It would be hard to call it a city or even a town, more like a small coastal village. Varenna in lake Como may look more modest than other lake destinations, such as the famous Menaggio or luxurious Bellagio. But it can offer you something more – an atmosphere of serenity and purity. Eager to visit but not sure where to start? Medieval center of Varenna is one of the best preserved in the region. Little houses, painted different shades of pink, yellow and red; lovely arches, connecting buildings, quaint balconies and breathtaking views of Como, that’s what makes Varenna so special. Narrow winding streets, paved with lake bottom stones will lead you to a row of little shops, cozy restaurants and, of course, best gelato shops. Don’t forget that Italy is famous for its great food and wine. 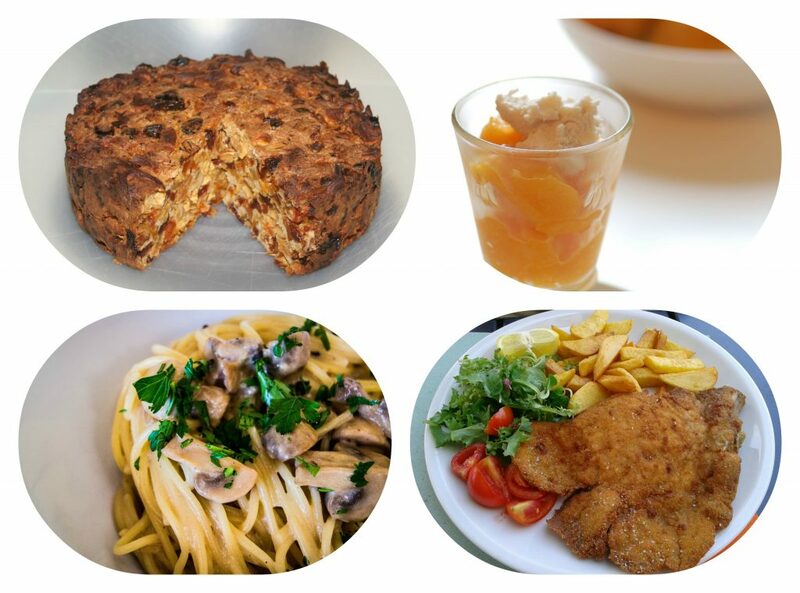 Try local specialties such as Cotoletta all Milanese (veal fried in bread crumbs), pasta with mushrooms, and fish caught fresh from the lake. As for dessert, I recommend sweet bread called Miascia: a great-tasting cake with apples, pears, raisins, and nuts, which reminds me of childhood. 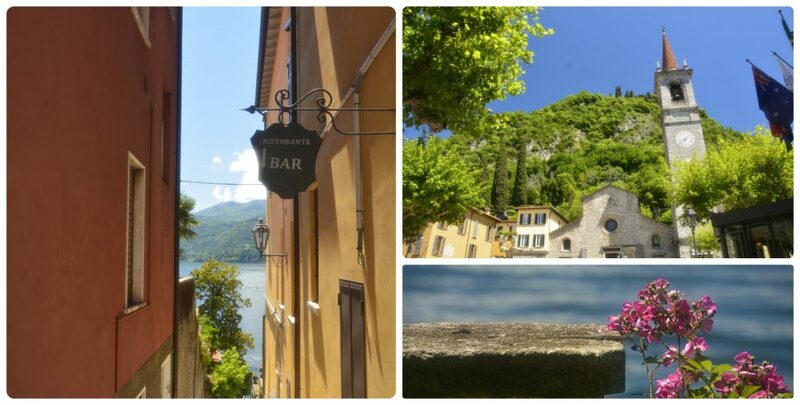 If you love ice cream as much as I do – visit one of the bars on Varenna shore and ask for a granita. If you have some time on your hands, take a boat to explore the area. There is no way you will regret that. You will be able to see Varenna from a completely different angle, and magnificent views of the lake will leave you speechless. Afterwards, have a rest on a small stone beach. You may find friendly ducks and swans there, and if brave enough, you can even hand feed them. Lovers of Art can enjoy oil paintings in one of the best lakes fine galleries – Studio D’Art. One of the top attractions in Varenna, founded at the end of 12th-century, the villa was a convent of the Cistercians dedicated to St. Mary Magdalene. Located on the narrow and steep area of the mountain slope, it is surrounded by a magnificent garden. Take a walk in the shade of cypresses, pines, and agaves. 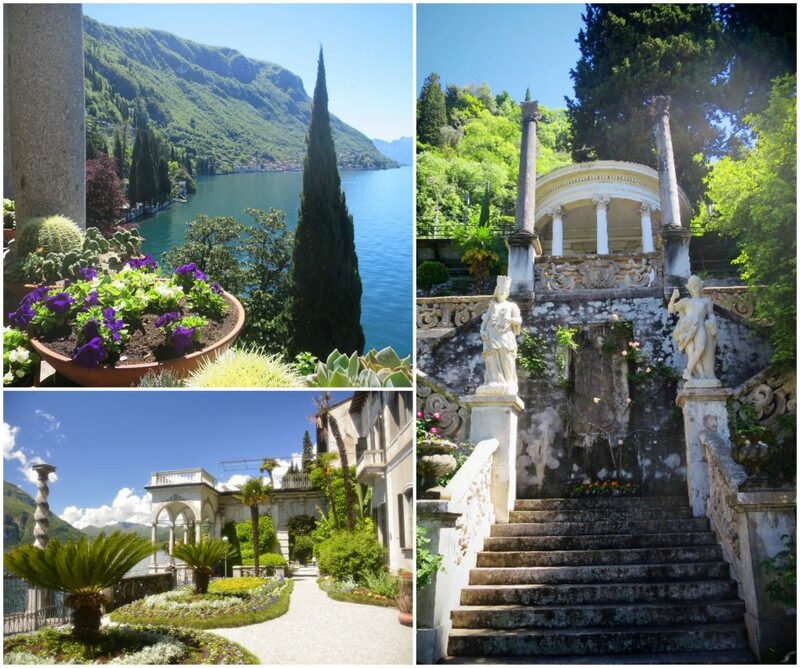 It’s perfect to admire ancient marble statues and picturesque views of Lake Como. Since the Monastero is quite small when compared to other villas of Como, you probably won’t spend more than few hours there, but those will be the hours well spent. One of the most beautiful parts of Villa Monastero is the botanic garden, full of rare exotic plants. It attracts visitors by subtle scent of clementine trees and roses. Although the interior of the villa didn’t leave much of an impression on me, since I am not a big fan of the eclectic style, I still highly recommend visiting the inside also. One of the things I fell in love with, was a medieval Castello di Vezio fortress surrounded by an olive grove. Located on the hill in the back of the village, it is one of the main attractions of the area. Unfortunately, by now the XI century castle itself has lost most of its grandeur: there is only an observation tower and a wall left. 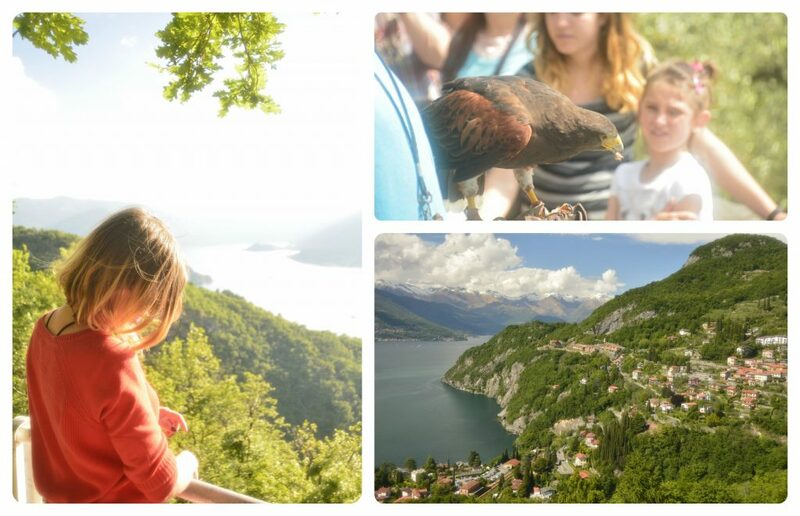 Still, Castello Di Vezio remains the best place to enjoy the astonishing panorama of Como. You can hike the stairs of the castle tower to the top for a better view and. Don’t miss an opportunity to take great photos. If you are lucky and the weather is right, may be able to attend a fascinating falconry demonstration. Before the show starts, falcon trainer will tell some interesting trivia about the birds (unfortunately, it is usually Italian-only). Then, one of the falcons will fly over the water and will come back to the trainer, while the other one will try to catch prey in the air. Impressive! The combination of the castle remains, stunning view and the show is beyond any description. 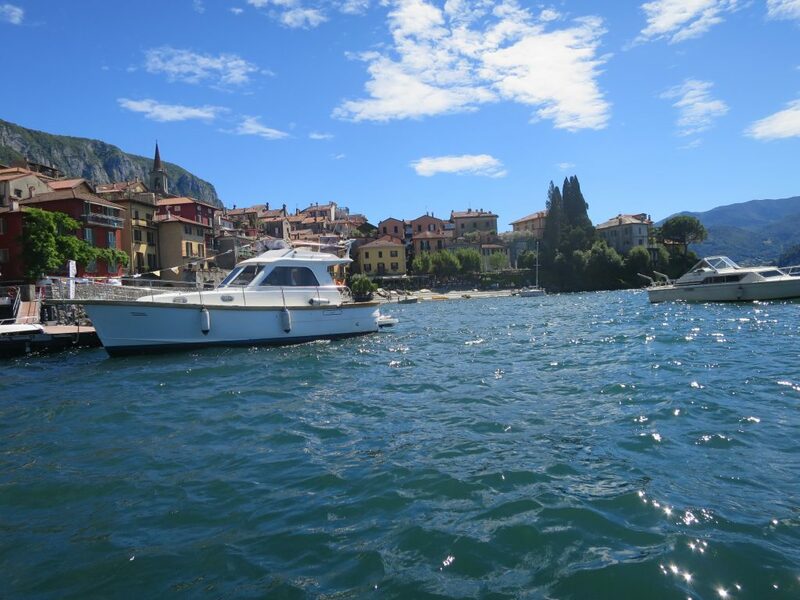 Enjoy your time in an ancient romantic Varenna! I last visited the area as a student in 1999, on an impromptu day trip from Zurich. Your post and stunning pics reminded me that I need to revisit soon, with my family this time. Thanks for posting! Thank you for sharing part of your world – or at least travels. I’m in the USA and not likely to see Italy or Europe anytime soon. Thank you for the tips, though 🙂 . Thanks for sharing this! Loved it!! I didnt know about Varenna. 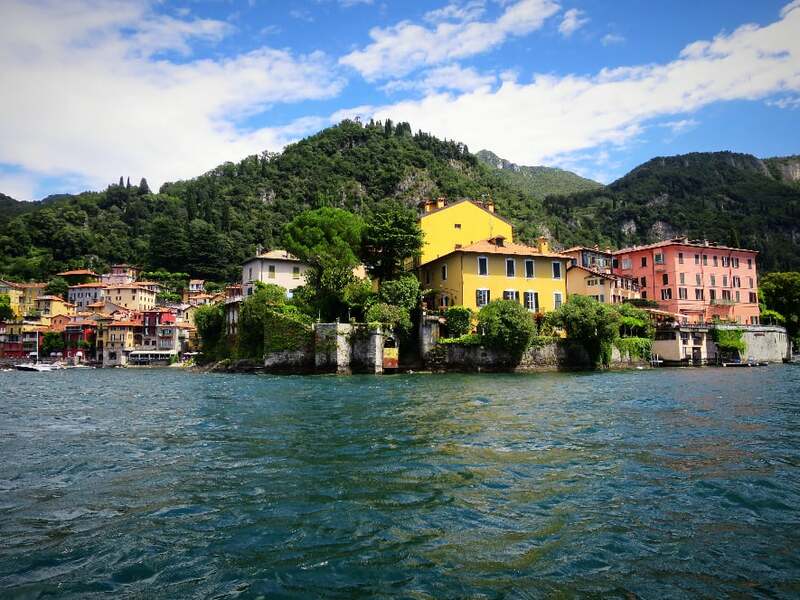 I knew Lake Como, but never been to Italy (yet!). I like all these small, not crowded places and Varenna looks exactly like that!! I would love to go for a hike there! Thanks for all the tips. Your pictures are amazing too!! 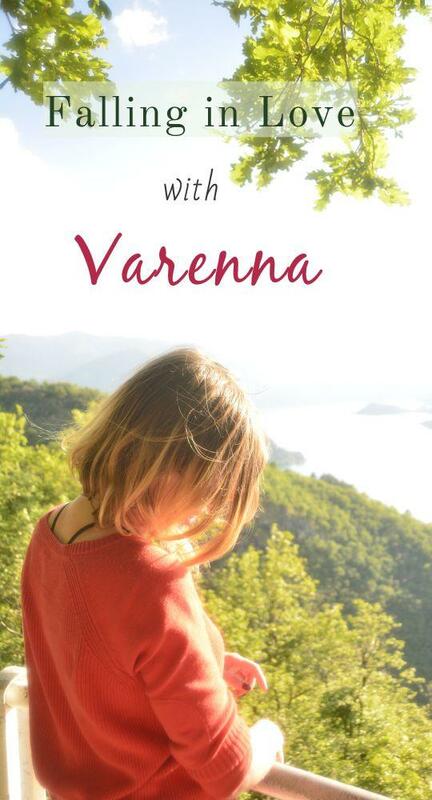 I’ve never heard of Varenna until I came across this post, and now I’m regretting for not knowing it earlier! Amazingly picturesque – omg, it looks so peaceful and calm, which may be the reason why you named the post “rest your soul” 🙂 I’d love to visit Varenna soon and try all the local cuisines – they also look delicious! Too much to not fall in love with. I think Varenna around lake Como would be perfect compared to the other places cause I prefer more of a laid back feel then the hustle of tourists. First of all I would love that food: the Veal, the Fish, and even though I am a chocolate fiend, I would totally dive into that fruit cake bread thing! As for what to do, the view from the boat cruise, the hike up to the fortress, and the convent look awesome! I have never even heard of Varenna so thank you so much for a little insight to an off the beaten path secret gem! Varenna is so beautiful place to visit. Your pics in this post is quite fantastic and appealing for readers to certainly add this place to the bucket list. Thanks for sharing. You got me, I;m in love with this place! Varenna looks stunning and I’ll definitely bookmark this for when I visit. Beautiful photos too! Wow, scenic destination. It straight went in my bucket list. Bellagio and Varenna were our last stops during a two-week trip to Italy and what a perfect ending to a sublime trip! 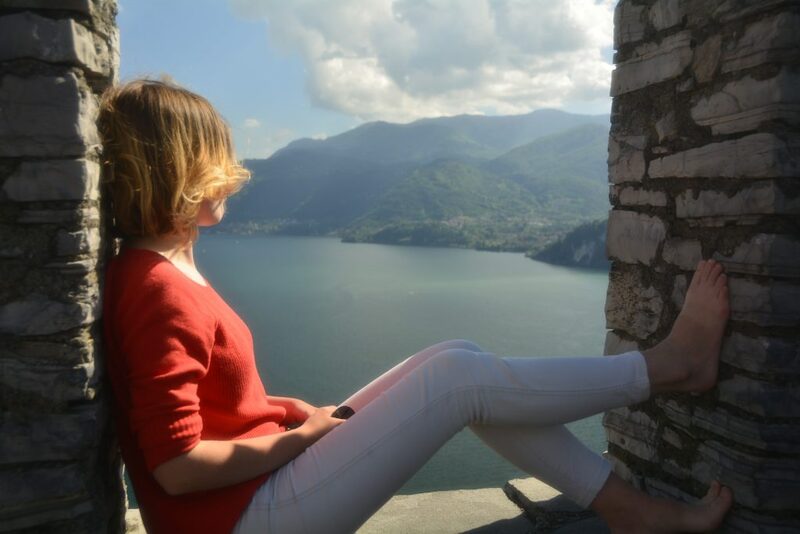 You’re right, Varenna is the kind of place where you can rest your soul, just wandering in the cobbled streets, sitting by the lake and dreaming. Flowers and plants here are wonderful!! Varenna is beautiful indeed! I love the blend of rustic charm and nature. We would definitely love to trek to those mountains. Your topic is exactly matching to your post. It is truly a worth visit destination plus the point you have brought to rest your soul is ideal. 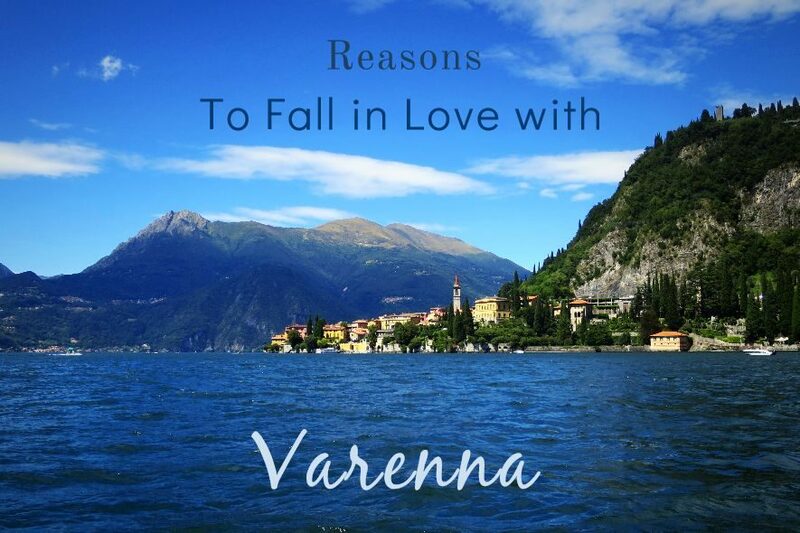 This is first blog post I’m reading about Varenna and you have made it so great. Another secret spot around Como! Awesome!. If I am correct, I remember this place back when I visited Lake Como. I was about 16 years old I guess. However, your photos are incredible and capture the place very well!